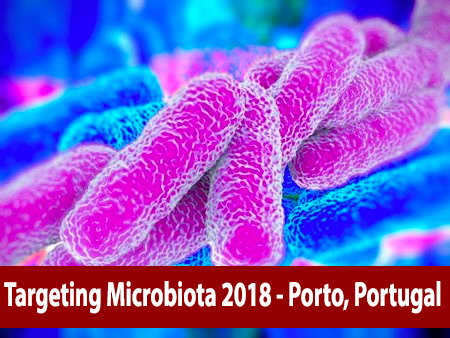 The abstracts book of the 5th World Congress on Targeting Microbiota, which will be held in Berlin, Germany on October 26-27, 2017 is now available. During both days, more than 50 oral communications and 50 posters will be presented. Around 300 attendees coming from clinics, universities and industries will gather and network around the poster presentations. To access the list of attendees, please follow this link. To access the list of communications, please follow this link. We remind you that you can still join the attendees and participate to the congress by registering here. 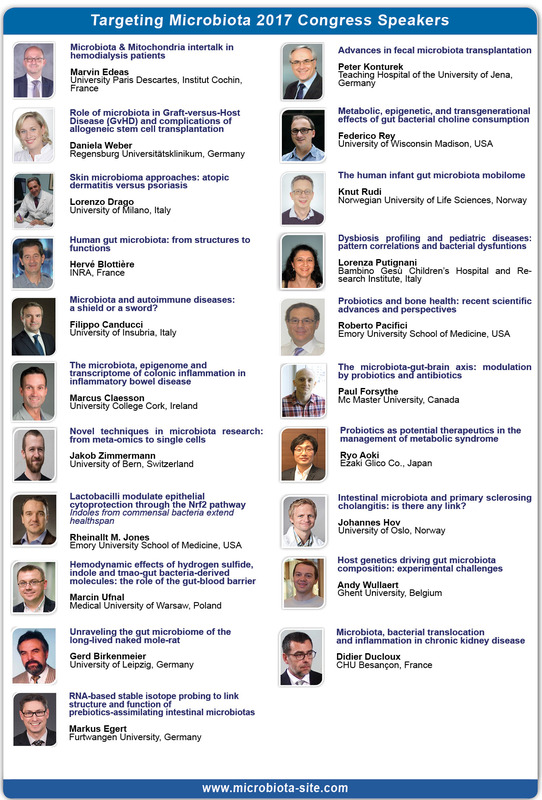 If you cannot take part to the congress, you can order the abstracts book here. We look forward to meeting you in Berlin next week.